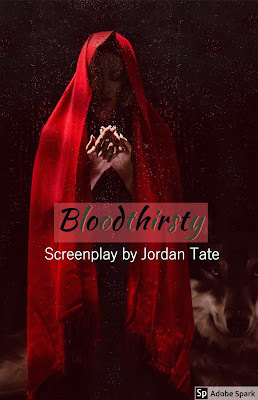 When her boyfriend gets killed by a werewolf before her eyes a teacher turns into a hunter in order to track down the creature behind the crime A non-stop action, gothic tale packed with witches, werewolves and ancestral legends. 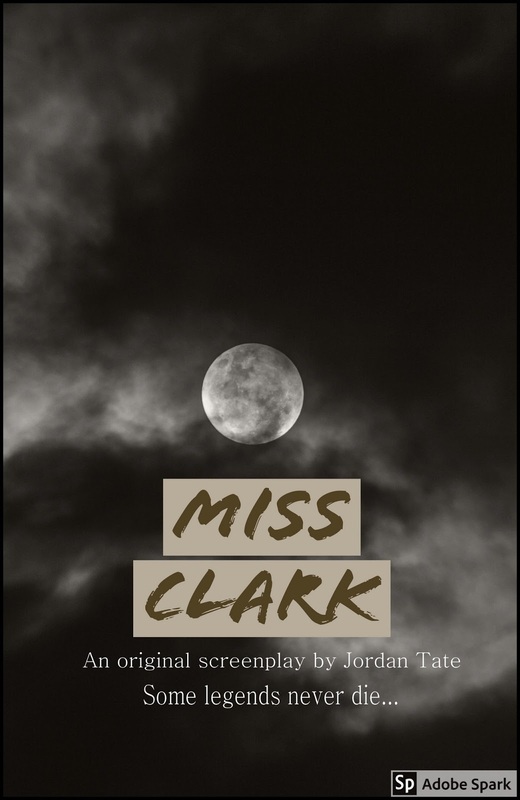 A young journalist embarks on a supernatural-packed journey in a remote village, where he meets an enigmatic woman convinced she suffers a family curse that turns her into a werewolf. As she leaves unexplained and brutal deaths in her wake, the reporter begins to wonder whether she's a real monster or a true psycho. 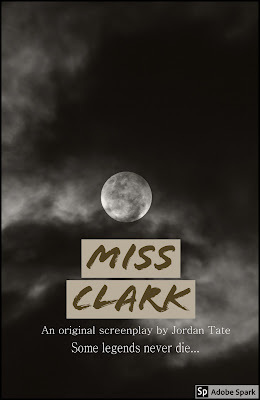 Samantha Taylor an ambitious and cynical literary agent falls for a mysterious man and suddenly decides to marry him. Soon after her marriage, she realizes she actually has married the Devil himself, but as he remains on earth with her, the devil begins to be overwhelmed with emotions and must face his most challenging dilemma: Giving up eternity to be able to love. 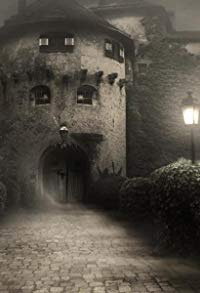 Centers on Dracula/Vlad Tepes origins and a new take on his eternal love with Mina. In London 1970, a mysterious entity terrifies the inhabitants of Highgate, plunging the village back into antique superstitions. 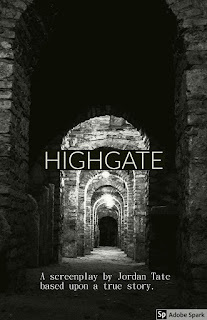 Two opponents : A paranormal investigator and an anti- conformist priest- exorcist battle over this mysterious case that the media nickname the Highgate vampire . The Arthurian legend as seen through Morgan's perspective. The rise of a great healer and powerful Celtic mother Goddess, and above all, the story of legendary knight Lancelot's true love. 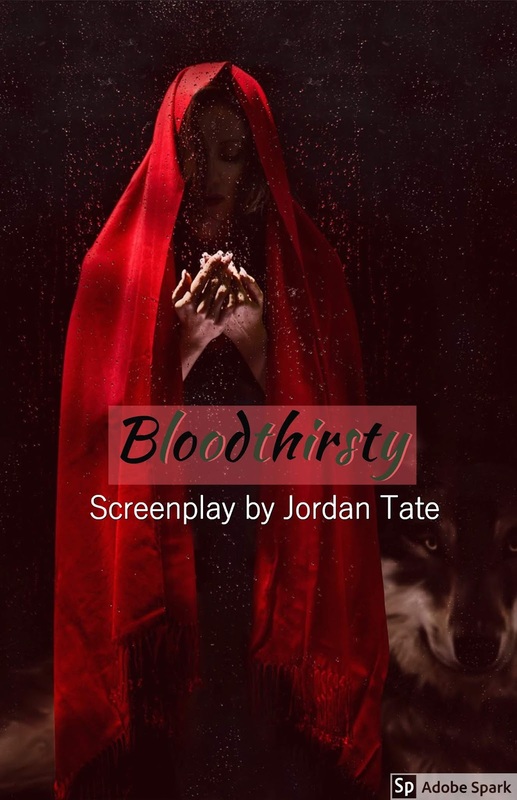 Their exploits are depicted into this intense, adventure and fantasy packed screenplay. A new darker take on Hans Christian Andersen's iconic tale “The little match girl” set in New York city during great depression era. 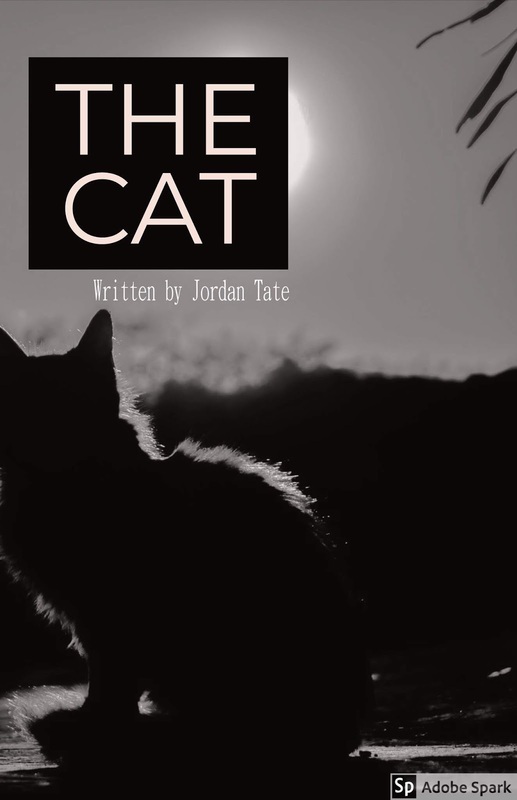 A burglar with the ability to turn into a cat works for a modern-day witch to take down a notorious crime boss going by the name of Machiavelli. 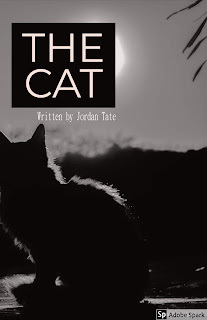 Jordan Tate is a screenwriter with a strong interest in thrillers, tormented and strong characters, fantasy stories as well as stories based on actual events. please visit her website: www.jordantate.net to know more on her work.